The fall of the communist regime in Hungary a decade ago reawoke Western interest in the great wines of Tokaji. 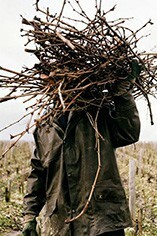 In 1991 a joint venture between Jean-Louis Laborde, Jean-Michel Arcaute and winemaking consultant Michel Rolland was established in an attempt to marry modern winemaking techniques with traditional methods to recreate the legendary Tokaji of the past. Château Pajzos has 80 hectares of vineyards and is one of the few estates to be classified as Grand Cru in the old 18th century classification. 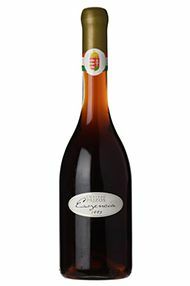 Already, gloriously rich, honeyed Tokaji is being produced, including Esszencia for the first time since 1947.